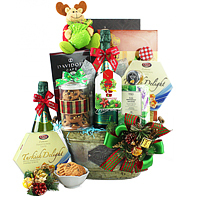 The Christmas holiday season is a time to indulge! 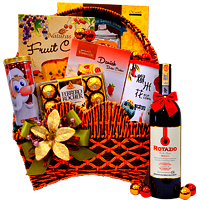 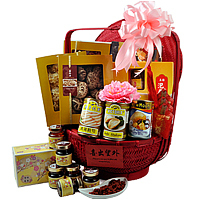 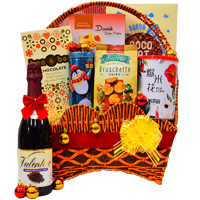 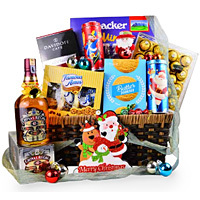 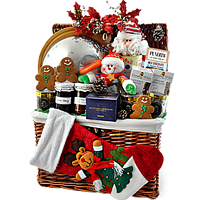 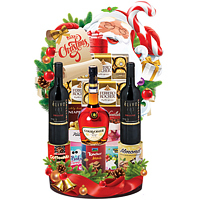 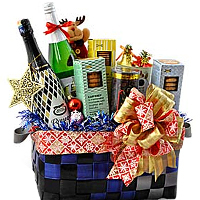 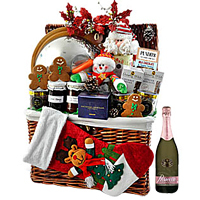 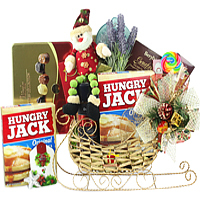 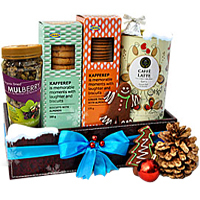 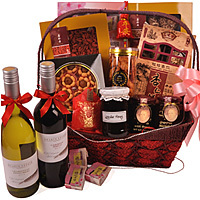 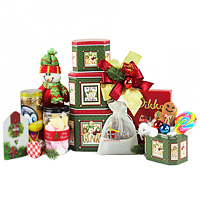 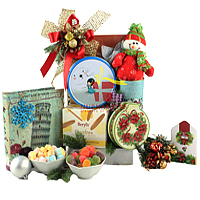 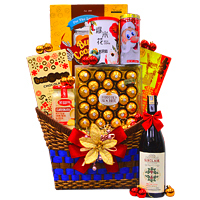 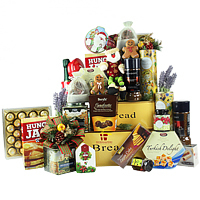 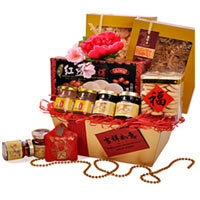 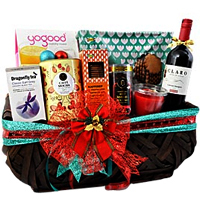 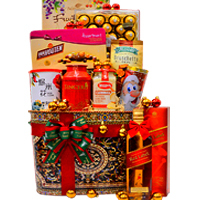 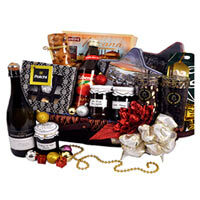 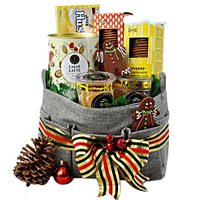 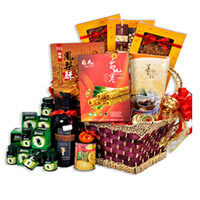 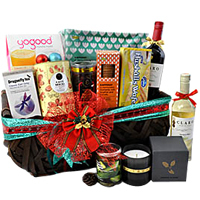 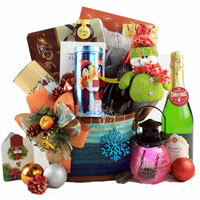 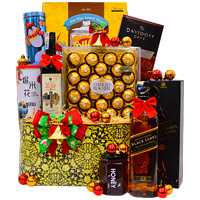 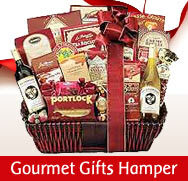 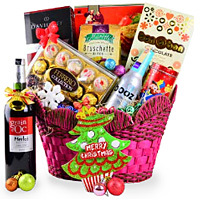 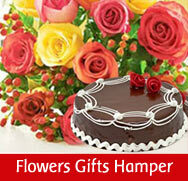 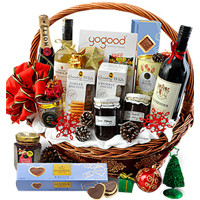 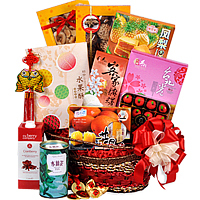 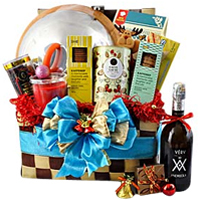 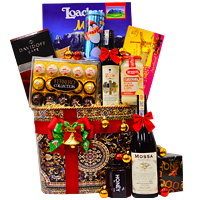 We have gift baskets galore, overflowing with gourmet delights, sweet things, fruits and more. 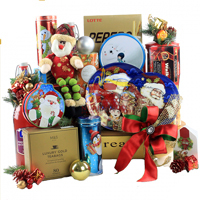 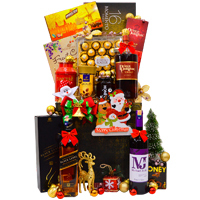 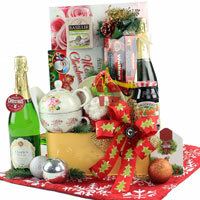 Celebrate Christmas by sending these wonderful gifts to your loved ones in Cherating. 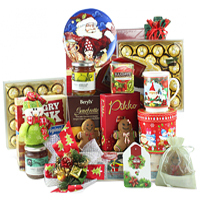 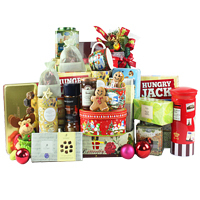 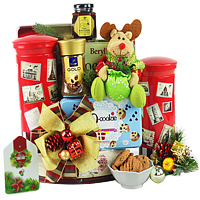 We have Xmas Tree, Xmas cake, Christmas Tea, Chocolates, and many more options for you to choose and order online. 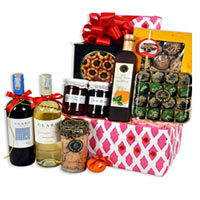 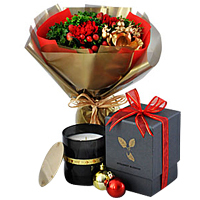 All absolutely perfect for giving and sharing your love.